Do you see what happens when you read beauty blogs in your spare time? Yowzah! It looks like the Buxom Babes are up to it again, developing new products so we just can’t say no (or wait for a sale). Recently, I’ve fallen in love with Buxom (A Bare Escentuals Brand) Stay There Eyeshadows, a dry cream formula with high shine that “stays put”. You are probably already aware of my obsession with Buxom lip glosses. I might not have them all, but I love them and wear them every day (and night, much to the joy of my significant other). Now, they creative team behind the brand has come up a new lip product: Buxom Lip Tarnish Plumping & Moisturizing Lip Stains. These will be available exclusively at Sephora (as all the Buxom line will be) and are initially priced at $18 with four color selections. I would bet that in BE Buxom tradition, a smaller version will be available as a set for holiday gift giving. These little beauties promise to treat your lips royally by tinting them, giving them shine, hydrating them, and well…plumping them. It IS a Buxom lip product after all! 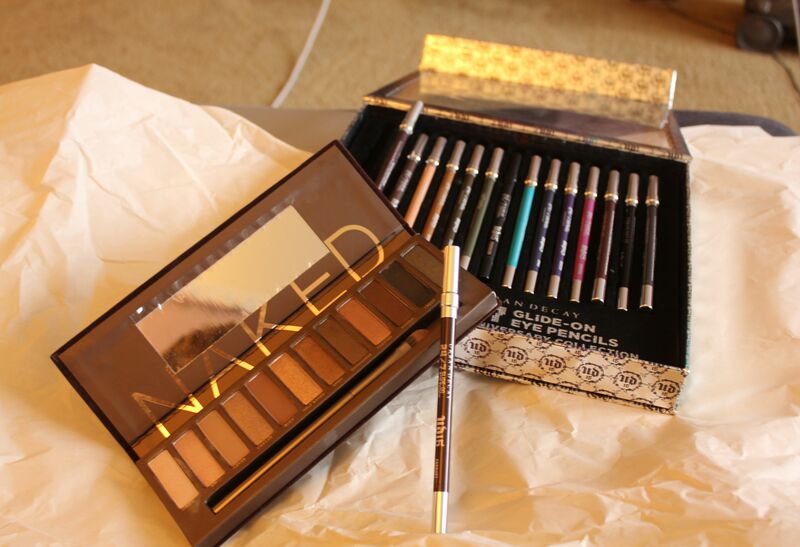 For pictures and details please see Makeup & Beauty Blog’s reivew. The past year, no really, the past six or seven months, I’ve become something of a makeup hoarder. It all started with a small collection of mini Bare Escentuals eyeshadows I purchased about 7 years ago, but still own. Those things are next to IMPOSSIBLE to use up! If you’ve been reading my blog, you know that I have struggled with makeup my entire life; it wasn’t until recently that I realized that there are tools out there that actually work for me, and could work for you too. So – using that as a backdrop, I’m about to embark ona series of posts about my mounting makeup collection in 2011. What is a VIB you ask? A Very Important Beauty of course! That is the term that Sephora uses to categorize its frequesnt shoppers who exceed a ridiculous certain level of purchases in any calendar year. IN this case, it’s $350. Given that it’s only May, and that I’m telling you I’m a VIB, you can imagine how much product I’ve gone gaga over. But that’s another story. Detect a pattern? well my biggest struggle with makeup my entire life was getting it to STAY ON MY FACE! Primarily, I have a serious issue with eyeliner. For me, personally, if I don’t use the right eyeliner, I end up looking like which is just NOT attractive in any way. So i sort of gave up, because by noon, my makeup would be smudged, budged and otherwise bothered. Who knew why, it just way. I also struggled to find a an eye primer that didn’t irritate my crazy allergy sensitive eyes. So I didn’t use one. 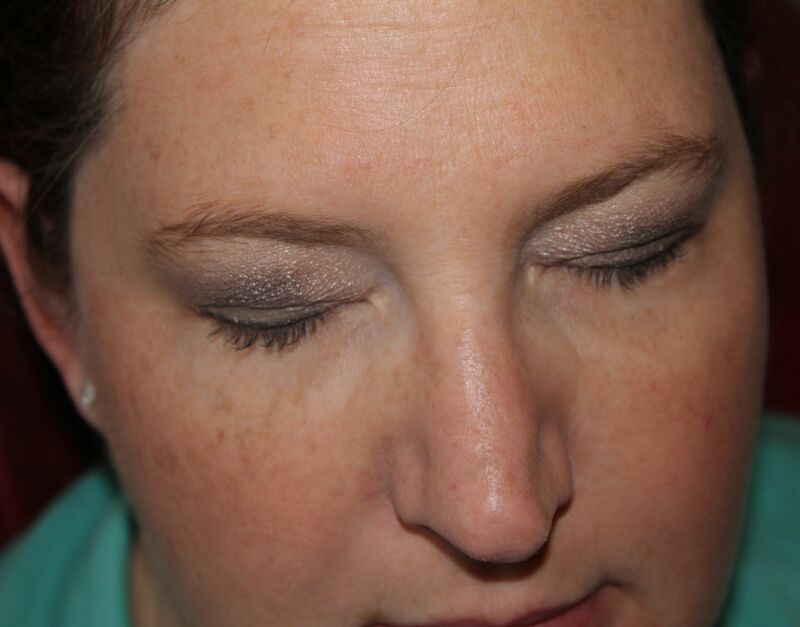 I did a bit of research, and found that there were RAVE reviews on the Smudge Pots as well as the Smashbox liners. So off I went to click and buy. These two products were GREAT! They really were the foray in to a happy makeup life for me, because for ONCE when I wore them, FINALLY they didn’t budge. They stayed put. They didn’t move. I could put eyeshadow on top of them and it )mostly) looked good an hour later. I still use the Smashbox pencils from time to time, and they are great, small, and travel friendly. I have abandoned the smudge pot – thought I”m not sure why, so I’ll need to revist that to review it. Stay tuned! Holy moley! It's that time of year I guess. Did you know, ebates is having a bday special! Places like Sephora and Philosophy and Beauty.com are 12% cash back right now! That's right, your own personal sale! You can stack that with a 20% sale Beauty.com is having or use a Sephora coupon if you have one. Get bare escentuals, tarte, philosophy, more! With all the newness at Sephora, why not save a few smackers and order it online. One of my biggest struggles with wearing eye color, is that it just falls off my eyes during the course of the day. However, since I love wearing color, and I am sick and tired of not playing dress up because I look like a racoon by noon, I am on a mission to find the right eye primer. I have used several kinds of eye primer, and non primer primer like products (um MAC Paint Pot anyone?). The biggest issue that I have had is that my uber sensitive eyes react to the primer, and make wearing makeup a moot point because I am crying and stinging all day from the very product that was supposed to SUPPORT my sparklecrack habit! Enter the Stila Prime Pot. If you are familiar with Stila Smudge Pots you will see that these are very similar. In fact, they are also very similar to MAC Paint Pots. The difference with these is that not only are they available in only two shades (Taffy and Caramel) but they are less creamy, and a bit more sticky than Smudge Pots. Stila says that these are a waterproof eye shadow primer that promises flawless, creaseless eye shadow wear. A revolutionary polymer adheres to eye shadow and allows for shadow to wear all day and night. Does it live up to the print? I’ll give them cred, it ALMOST lives up to that claim. I did have some wear and tear about 3pm. Stila further claims that this innovative waterproof formula is crease resistant and extends eye shadow wear all day. Prime Pot also creates flawlessly smooth lids and keeps excess oil at bay. True enough! The most important thing in my book is that it is EXTREMLY gentle on the eyes. I had no reaction at all with the product. Caramel – warm tawny beige. Caramel was a bit too dark for this paleface, but I can see it being a great contour color, and also for medium skin tones. With this product, a very little goes a long way, so the $20 price tag is very affordable, particularly compared to the $18 Urban Decay Primer Potion (review on that later) and Bare Escentuals Prime Time for Eyes. This is a must have product for me! I’ll post a follow up review after I use it a few more times. Urban Decay Naked Palette – Naked Palette, $48.00, is now available at Sephora.com. Please note that other fans of this product requested and are receiving this notification, so it’s possible this item may sell out again. Don’t miss out – get yours now.